I attended my first CPC back in the mid 1990’s and still have my logo-themed dress shirt “Reaching New Horizons” that I bought that year. I have not missed a single CPC since, even when they have had up to three conferences a year! I’ve now been to forty CPC in a row! Yes, I have done workshops, hosted round tables, church tours and exhibited, but even during seasons of life when I was taking a break from active ministry and wasn’t there to do anything, I still attended! Why? Because CPC is not only good for ministry, it is good for relationships and for the soul. Just search my blog for “CPC” and you will find pages and pages of posts about CPC and discover why it is the “conference of conferences” that I believe should be the first choice of every serious children’s ministry leader. There are many good conferences out there, and you ought to visit many of them. But none come close to the networking power, breath of resources, quality of speakers, quantity of options, and level of excellence you find at a Children’s Pastors Conference. It is obvious they have been at this for years and know exactly what they are doing. There is just something amazingly encouraging about worshiping God in a huge room filled with hundreds of people as crazy about God and kids as you are… and not having to put the chairs away when its all over. It is so refreshing to get to worship with fellow children’s ministry leaders in a “Big Church” settings singing “Big Church” songs without wondering if the third grade class got the DVD player after the second grade class was done with it and if the nursery workers showed up and if Mrs. Blackburn remembered she was leading the worship during second service today. It is fun to network and meet people from around the country who share your passion for kids and yet marvel at how, out of so many people, God sovereignly places people at your table who are either going through a similar situation or have a solution or idea to the very issue you are wrestling with, or how they know someone you know! The caliber of the speakers is out-of-this-world challenging and the unique presentations always surprise and delight. Just when you think you know what is going to happen, something fresh and new has been planned. The choices in the workshops is a little overwhelming, but that’s a good thing – and you can always get CDs or even MP3s to take home for yourself and your team. The number of workshops, the variety and the quality of the presenters is unparalleled. Everywhere you go during your free time, you are meeting people who share your passion for ministry and making connections that end up becoming friendships last long after the conference is over. You marvel at how you managed to meet these people at such a large event. THEN THERE IS THE RESOURCE CENTER! 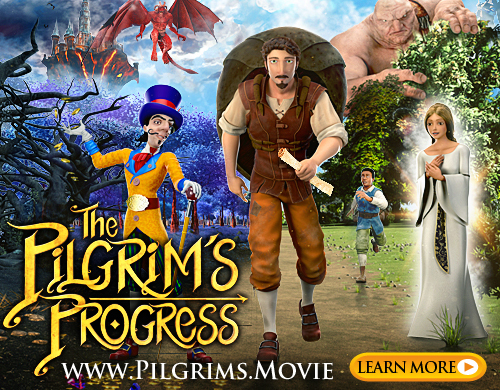 (My favorite!) No where else is there such a gathering of objective resources laid out aisle upon aisle of resource providers, both large established companies as well as small start up ministries with a home made banner and a big dream and a wonderful resource that worked in their church that they are eager to share with you. I can’t wait each year to find out what will be the newest resources in the Resource Center – that alone would be enough reason to go to CPC, everything else is like frosting on a delicious resource cake! I feel bad adding the resort, but hey, we DO like to get away and it IS nice to be spoiled. Who doesn’t like a little late night room service, a dip in the hot tub or a trip to the swimming pool? I’ll confess to sneaking over to the Apple Store at the mall or even off site to a nice restaurant before or after the conference. I mean, come on, you can’t go to San Diego, without checking out Old Town San Diego and picking up some souvenirs! But the BEST thing – as you can see from the image above, is the people you will meet and the friends you will make. You may think it is the “well known” people you will get to meet, and that is a treat, but what you will discover by getting to meet them, is that they are as down to earth and ordinary as you are. They just started serving the Lord like you, and as they did, God blessed it, people liked it, so they got a little notoriety, but they are truly as ordinary and as interesting as the person next to them, maybe less! You will discover that everyone you meet has ideas and input that will bless you whether or not you knew their name before you got there! I do hope to see you there. Be sure to let them know, Karl sent you! I am very excited… This is my first CPC conference… I have only recently become involved with our Children’s Ministry at church. The last year and a half has been without a doubt the most rewarding of alll my years attending and being involved with my church…. Have no idea when you first went to a conference, but let’s guess 1995…. Regardless, I look forward to meeting everyone and getting all sorts of information to take back with me to get the children excited about Christ…. Hey Karl! Thanks for the coupon! I’m going to be signing up today! Hey Karl! The $50 coupon sounds great and this my first conference, but I already registered! So, looking forward to being there!!! Thanks!! Hey, Karl, I’m already registered, but thanks for your post. It serves as a great reminder as to why CPC is worth the time, effort, and coinage to attend. I’m looking forward to seeing you Monday night if not before. I’m looking forward to seeing you too, Tim! Don’t wait until Monday night, drop by the DL booth and say hi! I’ll be giving out Kidology buttons to everyone I see so you can wear one with pride! I attended my first CPC in 1991. I was overwhelmed by all it entailed! I also attended in 92 then took a 10 year hiatus until 2003 when I won a free trip to CPC from Kidology!! They even helped make it possible for my spouse to attend! I couldn’t believe how much better it was! Go if you can! You won’t regret it! 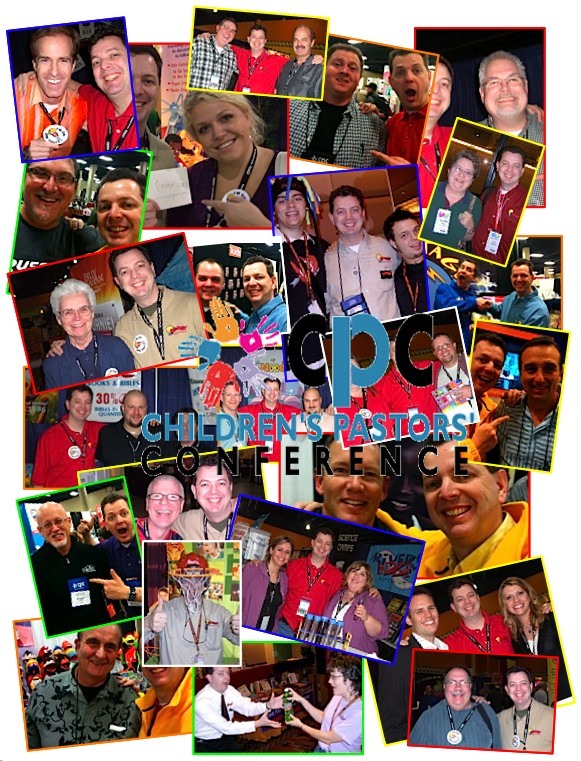 Now that CPC 2010 is over, I have updated this post so that it is simply a “Why Go to CPC?” Instead of a “Save $50 on CPC 2010” – I also removed the “(First person to tell me in comments what year that was, that isn’t on Kidology or INCM staff, I will mail a Kidology Handbook! A $59.99 value! )” – however, the winner is Sharon Gostynski! I will be contacting her for her address to mail her the prize! Congrats! Taking Over Culvers - Part 2! Slowing Down Isn't Always Good!